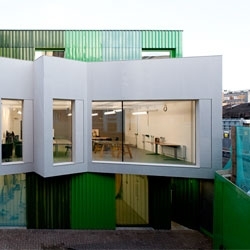 London's new Providence Row Activity Centre by Featherstone Young Architects. 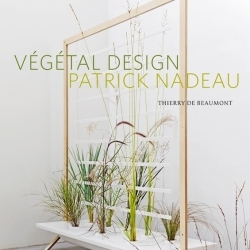 'Vegetal Design' about french designer Patrick Nadeau by Thierry De Beaumont. 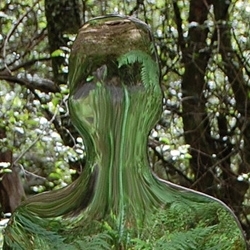 Sculptor Rob Mulholland's ghostly installation 'Vestige' in the Scottish woodlands. 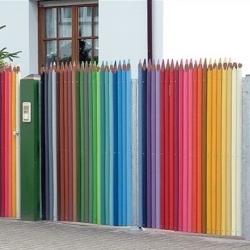 Unique idea for a home, kindergarten or art school - Color Pencil fence. 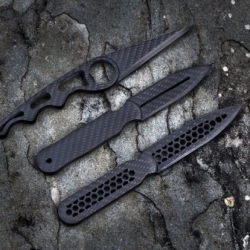 100% carbon fiber dagger knives that weigh an ounce or less. 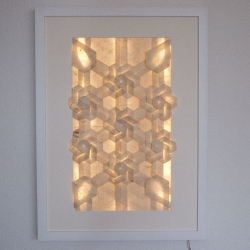 This backlit Tsubaki Flower Arrangement is made from just one piece of Washi Paper, folded by Origami Artist Elke Muche. UOVO: Performing Arts Festival. 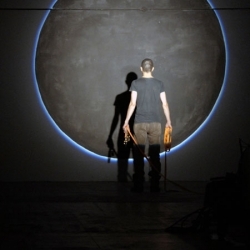 The tenth edition of the festival at Teatro Franco Parenti, Triennale di Milano and Fabbrica del Vapore. 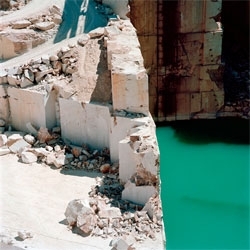 The art on show in Milan from March 21 thru 25. 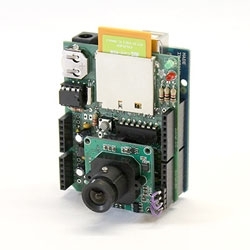 An 'Internet of Things' Camera. 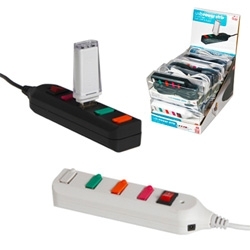 A simple remote monitoring using a first-generation Eye-Fi wireless SD card and Adafruit Data Logging Shield for Arduino. 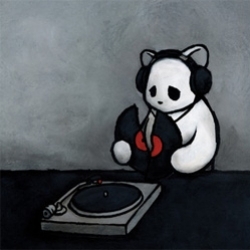 Luke Chueh open edition Soundtrack of My Life print! 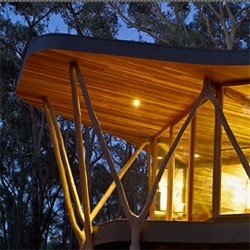 The Trunk House by Paul Morgan Architects in Victoria’s Central Highlands created from the trees from the Stringybark woodland that surrounds it. Warez Rose Wallpaper created with ASCII characters by Erich Ginder. 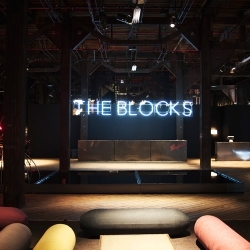 Penfolds wines and London's Studio Toogood have created an incredible one of a kind sensory environment dedicated to wine, design, art and food called THE BLOCKS in Sydney. 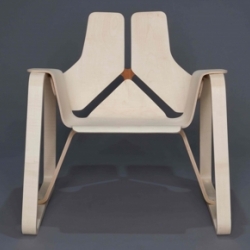 A bent-laminate chair, crafted by Kyle Chambers, a student studying Industrial Design at RISD. 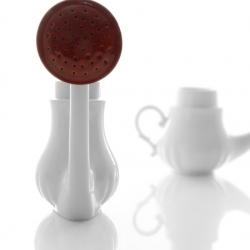 Favoris is the new collection created by Moustache for DuPont™ Corian®. 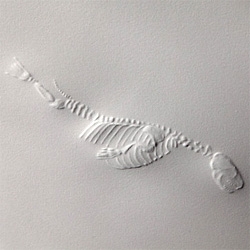 Nancy McCabe created these intricate hand embossed animal skeletons (this one is an otter!) for an art show in Chicago. 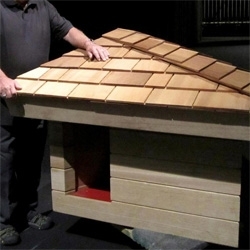 Frank Lloyd Wright indulged a young boy's humble request for a dog house in 1956 and sent him designs for the structure. 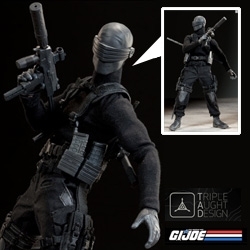 Sideshow Collectibles is proud to present the Snake Eyes and Timber Sixth Scale Figure set. Featuring a detailed Triple Aught Design Gear costume and a full arsenal of weaponry! 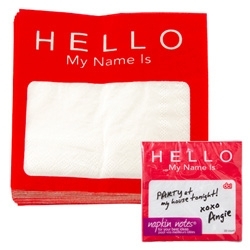 DCI Hello my name is... napkins! 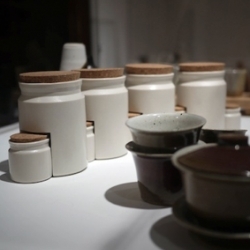 Brett Newman designed these Nesting Canisters, cast in porcelain with cork lids, on display in the 2012 RISD Industrial Design Senior Show. 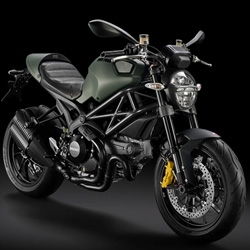 VIDEOThe new Ducati Monster Diesel is the company's newest machine and emerges from a collaboration with the Italian design house Diesel. VIDEOWalk off the Earth cover Somebody That I Used to Know by Gotye with an amazing twist. With 10 hands on one guitar, this band ups the ante. 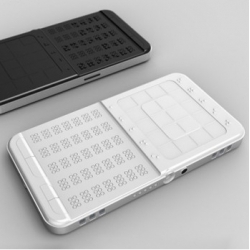 The DrawBraille mobile smartphone, designed specially for the blind, with a keyboard and touchscreen in braille, includes a book reader, email and music player. 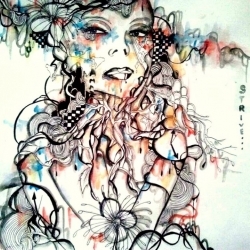 By Shikun San, Sheffield Hallam University (UK). 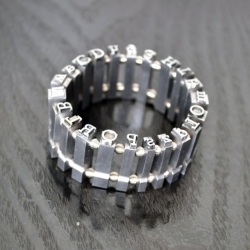 Bracelet made from metal type! Little Fox - A sing-along iphone/ipad app with more than 100 interactive elements! 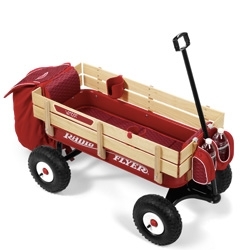 Great for kids between 2 to 6 years old. 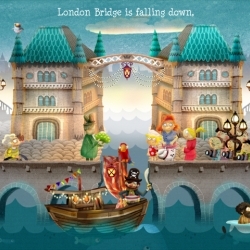 Nice illustrations. 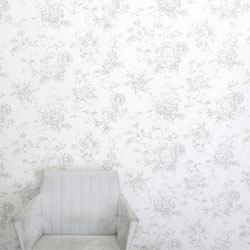 Frederic Terral of Right Brain Terrain releases 'Eternal Optimism' featuring 15 Free downloadable wallpapers. 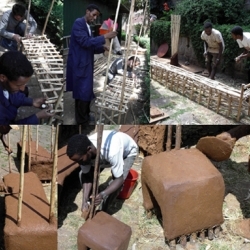 Addis Ababa, Ethiopia - Furniture made of Soil and Straw. 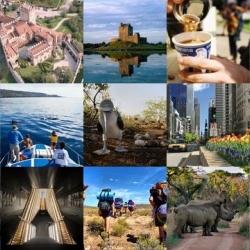 FEATUREDPlan your next getaway with NotVentures. This week’s roundup includes Irish castles, tropical overwater bungalows, Ecuadorian birdwatching and more. 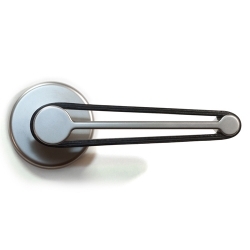 ‘Anima’ is a light door handle that explores the tactile experience. 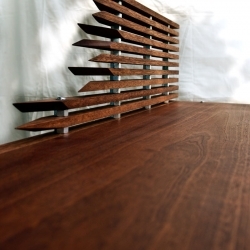 The design consists of a body made out of brushed stainless steel supporting a leather strip. A selection of the latest Sketchbooks images from Mattias Adolfsson. 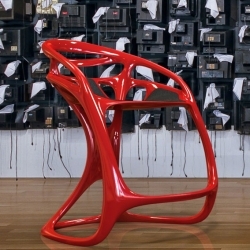 Stool with fluid systems, based on natural and sinuous distortion, linking seat and supporting structure through a series of sculptural links. By Mahdi Naim. 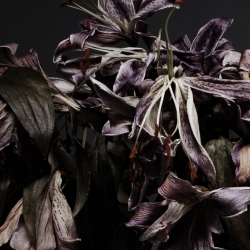 Amazing timelapse animation of Lilies by London based photographer Peter Thiedeke. 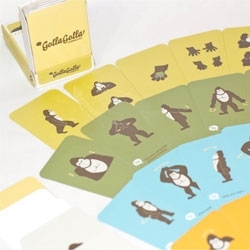 Golla Golla, Cute graphic design by Qian Sun, a graphic design MFA candidate in Savannah College of Art and Design. 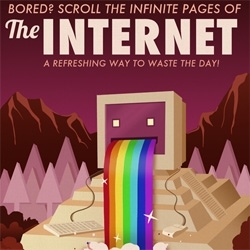 College Humor's Travel Posters for Lazy People ~ travel to the internet, fridge, hulu, your bed, skyrim, and your cell... they are prettier than you'd imagine! 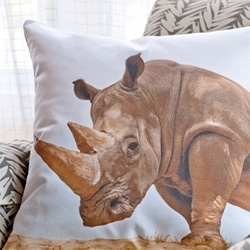 FEATUREDBeautiful pillows from East Camp Home Pillows featuring the creature photography of Valerie Shaff - rhinos, doves, snakes, peacocks, hawks, bunnies and more! 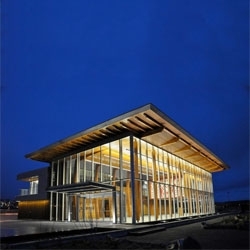 Beautiful Nanaimo Cruise ship Terminal by Checkwitch Poiron Architects. 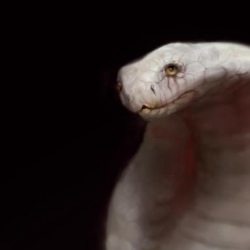 VIDEOArtist Burton Gray's "Animal", introspective paintings of animals by the artist. With introduction by the artist himself. 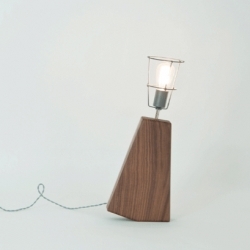 An American black walnut lamp with a dual faceted base for on/off positions designed by Brendan Keim, RISD MFA candidate. 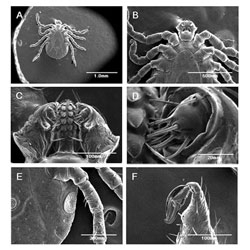 Live ticks become the first animals to be observed under a scanning electron microscope while alive. 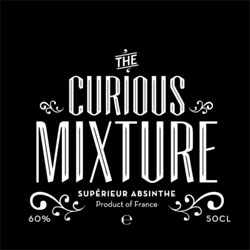 Curious Mixture Absinthe, packaging by Stig Bratvold. Gorgeous NOMA lab by 3XN Architects. 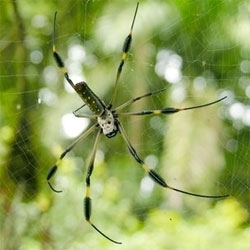 How spiders avoid sticking to their own webs. The key is in the movement! 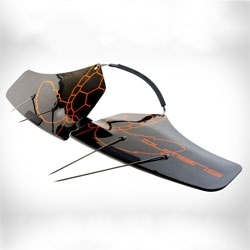 Subwing, a device that lets you go waterskiing underwater. 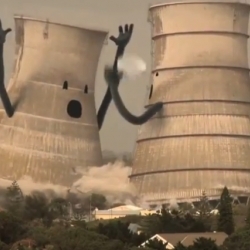 VIDEOEcotricity created this compilation film, Collapsing Cooling Towers, which shows several anthropomorphic towers looking quite surprised at their sudden demise. Open Office Space series by Tito Mouraz. 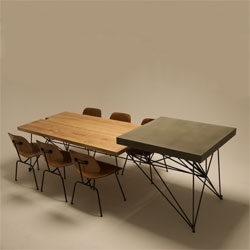 Concrete + Wood + Steel = HG Table by the studio Gore Design Co.
VIDEOPlace your bets. 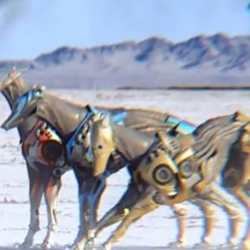 Absolut releases the hounds with a galloping soundtrack from Swedish House Mafia. 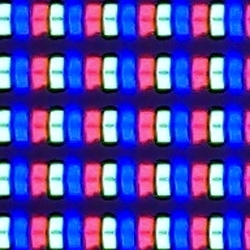 A Canon 5Dmkii View Camera. 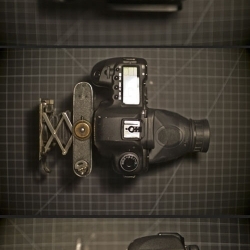 Nearly 100 year old folding camera + Canon 5D = haunting images. 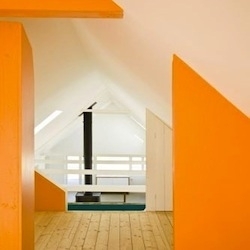 A bolt of unexpected bright color offsets light wood in a Swedish summerhouse. The gorgeous summerhouse is a converted farmhouse in the southernmost Swedish region of Skåne by LASC Studio. 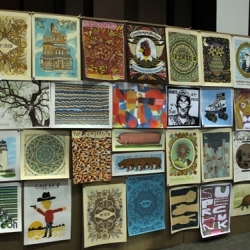 Lots of pics from the Flatstock gigposter convention at SXSW! Like physically walking through a tumblr - enough eye candy to give you a stomach ache. 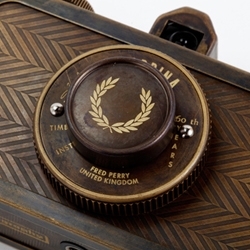 Fred Perry x Lomography Camera mashup. 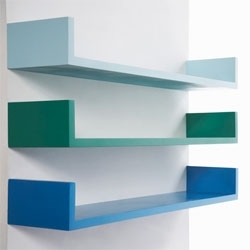 Beautifully simple shelves by Tatjana Reimann for Kolor. VIDEOomstudio's Ninja shoot with Epic. Impressive footage captured by the OMCOPTER drone. 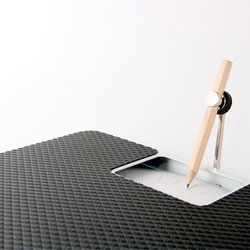 The Weight Recorder by Weiche Wu, a scale that draws your weight. 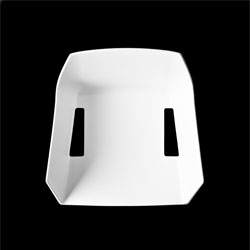 The Mem Chair by Christophe Pillet for Kristalia. 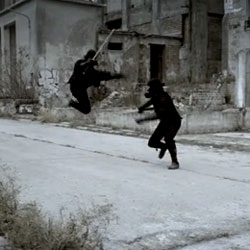 VIDEOPete Fowler has directed a new video for UK band The Horrors. 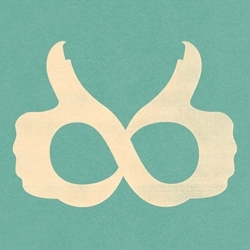 The bands website also hosts downloadable masks & screen savers featuring images from the animation. 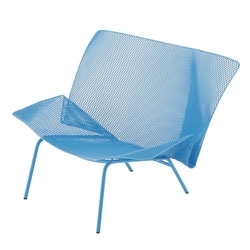 'Grillage' outdoor furniture by François Azambourg. Accepting one’s fate can be liberating. 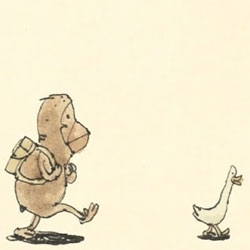 The problem is finding one’s path while zigzagging between modern neuroses. 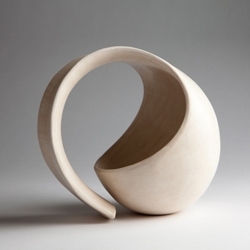 We have discovered that observing Tina Vlassopulos’ work can help. Here are her pots for 'contemplation'. 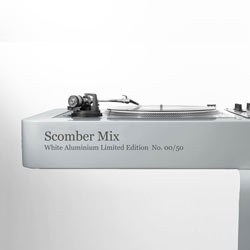 Hoerboard is releasing a white aluminum color edition of the Scomber Mix, limited edition of 50 units worldwide. 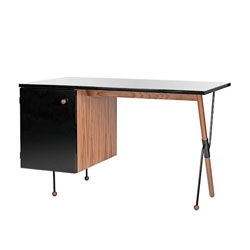 '62 Series' desk by Greta Grossman. 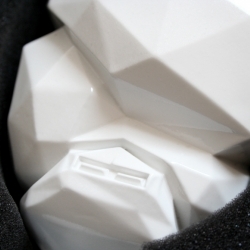 vs.YOU - NEW hand-crafted Art Toys, EVO & CHARGED are available now! 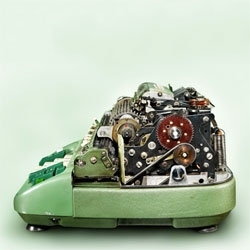 Kevin Twomey's beautiful photo series capturing the inner workings of high and low tech machines. 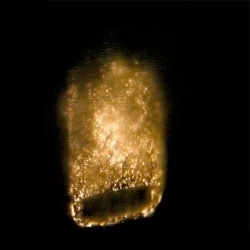 VIDEOThe making of the extremely durable, premium finish for HTC One S through a process called micro-arc oxidation. 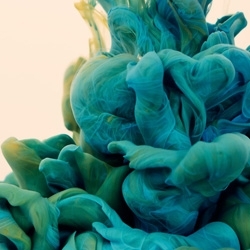 Alberto Seveso photographs ink underwater in his newest series A Due Colori. The flowing patterns and colors are mesmerizing. 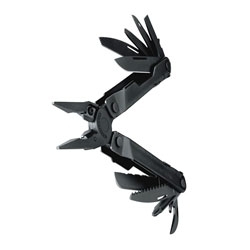 The new, slimmer Leatherman rebar, holds an impressive 17 tools. 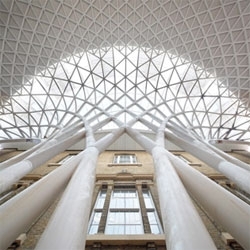 John McAslan + Partner's renovation of King's Cross Station in London is nearly complete. 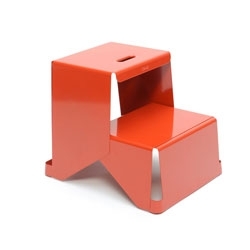 L footboard stepstool from Tolix. 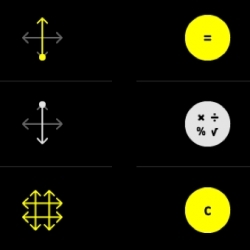 Rechner, a new gesture based calculator from Boulder design studio Berger & Fohr. 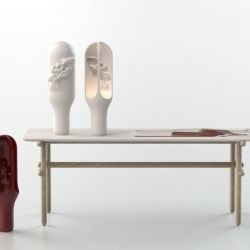 The Tuber series by Sebastian Herkner for Pulpo. Efficient slime moulds find the same routes as US highways. Industrial style desk with angled mahogany wood slats, columns of hex nut spacers, and hidden skateboard wheels from Killstressdesigns. 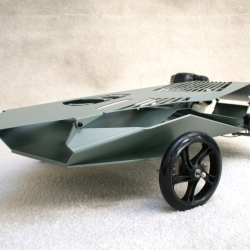 APQLH (Auto Plus Légère que l'Homme) is a lighter car of the man, by the designer Olivier Peyricot for the parisian Gallerie Mercier & associé. Lanvin celebrates 10 years of Alber Elbaz’ work with the publication of their new book, Alber Elbaz, Lanvin. 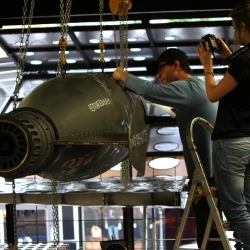 VIDEO" MISS U " Typographic paint in a bomb, with love words in many languages. By Mario Niveo. In the middle of his carreer in Milan, the designer Antonio Arigò decided to go Back Home to Calabria in the South of Italy…here he was inspired for his new collection which will be shown next month in Ventura Lambrate. 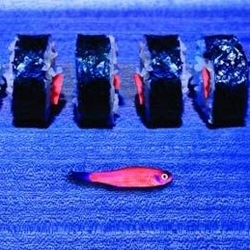 FEATUREDGlowing sushi: a video shows how to make fluorescent sushi at home. 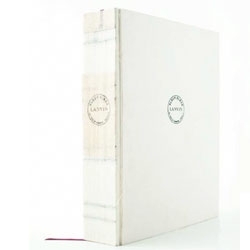 VIDEO'Metamorphosis' by Antfood for Good Books. 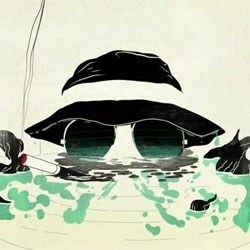 Incredible animation. 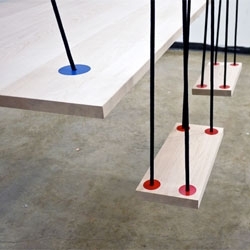 Rodrigo Caula's Eat & Play Table and Chairs, a swinging set of table and chairs. 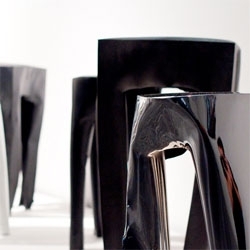 Guy Mishaly creates BLAST chairs by detonating generic metal boxes into stools! More photos and a video of the process. 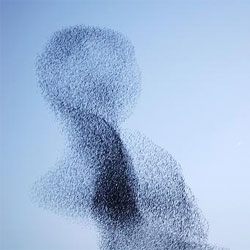 Fascinating new research into the behavior of flocks of starlings suggest individual birds act mathematically like magnetized metals. 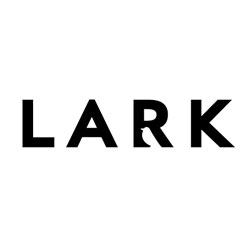 ASHA (Arthur Steen Horne Adamson)'s lovely new logo and rebrand for Lark insurance. Beautiful work by Russian illustrator Reey Whaar. 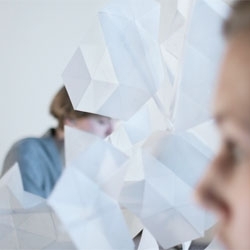 Mimosa, a divider by Sebastiaan Pijnappel that responds to the user's movements and gestures. 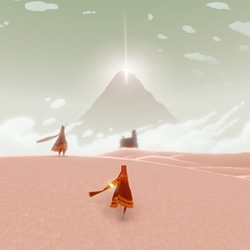 FEATUREDJourney for PS3 launches today from TGC (thatgamecompany), the company that brought you Flow and Flower, and they continue to show how stunning a simple and beautiful game can be. 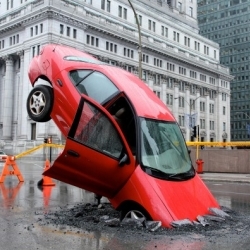 Canadian iPhone app 'Pothole Season' is the best weapon for hunting down potholes. To promote this app, Taxi agency created a PR Stunt in Montreal. Beautiful ink paintaings by George Boorujy. General Motors and NASA collaborated on the Robonaut 2 (R2) project that led launching the first human-like robot into space in 2011. 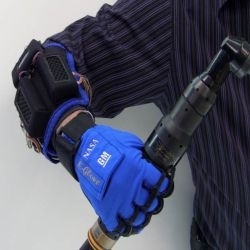 They are now jointly developing a robotic glove, the Human Grasp Assist, a.k.a. K-glove, a.k.a. Robo-Glove. "Princess M.", a 17 year old artist with pieces that seems to tell a story and the longer you look at an image, the more you see, because of their intricate nature. 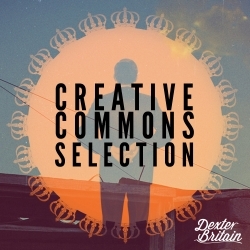 Dexter Britain has released a set of free tracks for film makers and alike to use in their projects. 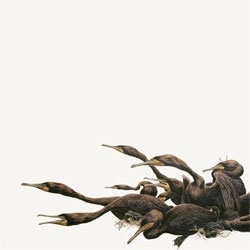 This lot contains some electronica/ designer tracks, some contemporary classical and demo songs. 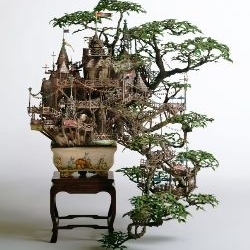 Takanori Aiba's miniature worlds, set in real bonsai trees. 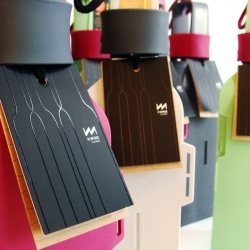 Re-Wine Classic wine bottle carrying case by miniwiz. 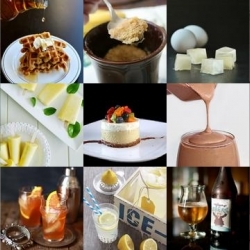 FEATUREDBacon waffles, frozen egg whites and the story behind the Whiskey Smash are a part of this week’s roundup from Tasteologie and Liqurious. 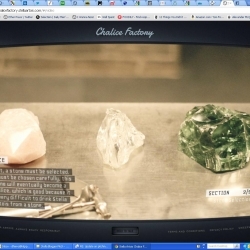 Stella Artois' Chalice Factory, a voice-activated, highly interactive online experience, guides users through the creation of the brand's iconic chalice. 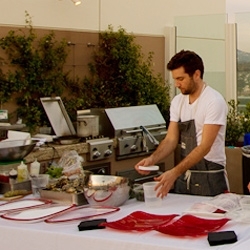 FEATUREDTop Chef's Marcel Vigneron and a private rooftop dinner for Kitchit's launch in Los Angeles... Private chefs and caterers available at your own home with just the click of a button! 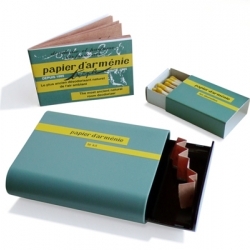 Papier d’Arménie is a traditional air freshener very popular in France, and found at nearly all the pharmacies there. 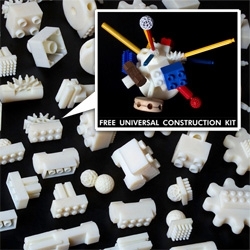 'Le kit' is the new burner. 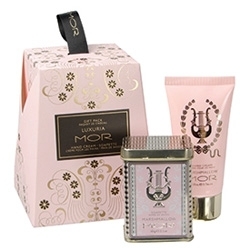 This little box includes Papier d’Arménie, matches and a little container to burn the paper. 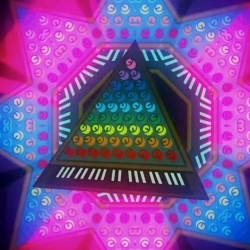 VIDEOLegendary image meets sounds of the harp. 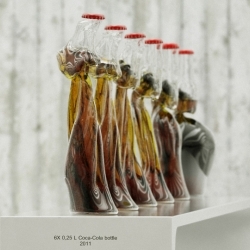 KORB created this Coca-Cola promo film for Eyeka co-creation community contest in 2010.